The fortnight-long 2016 Leicester Business Festival has come to an end and received accolades and praise from visitors, sponsors, event organisers and affiliate partners who are already looking to next year’s festival. The 2017 Leicester Business Festival will take another huge leap forward and be a fully independent self-sustainable entity, run by a not-for-profit community interest company. 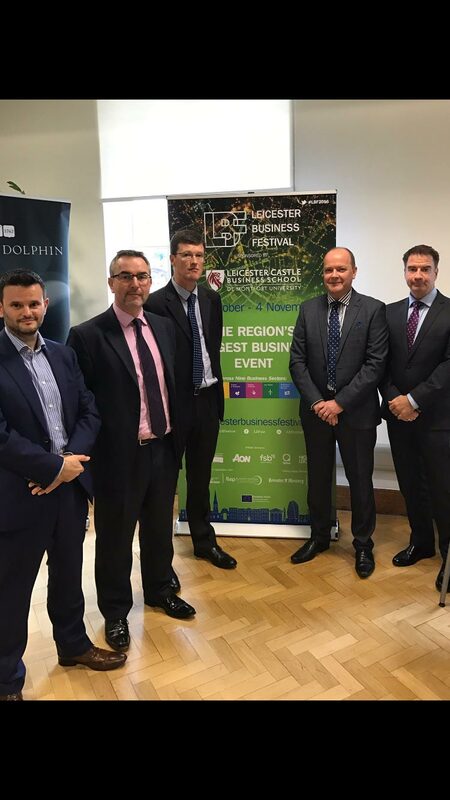 The largest business event in the region, this year’s Leicester Business Festival featured 118 events and attracted more than 12,500 visitors. It also cemented the reputation of the Leicester & Leicestershire area as a vibrant, dynamic, multi-faceted and multi-cultural business community that has a rapidly growing economy which is the largest in the East Midlands (with a GVA of around £22bn). 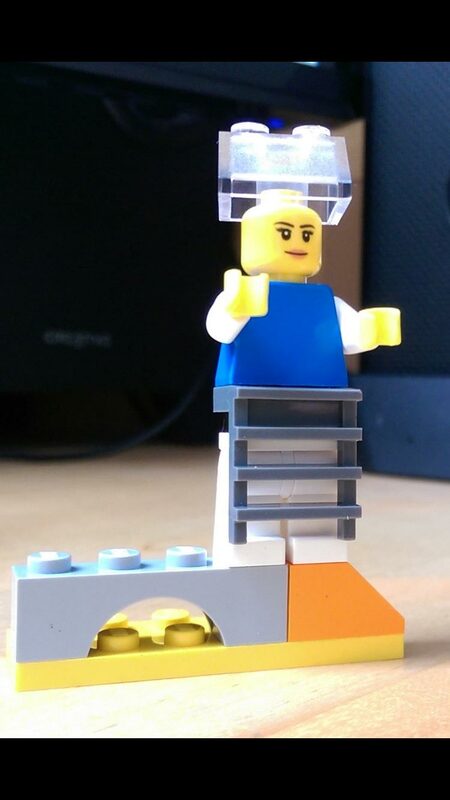 Designed and operated by businesses for businesses, the 2016 Leicester Business Festival focused on nine business sectors. The first week focused on food and drink manufacturing, textiles manufacturing, professional and financial services and tourism and hospitality. The second week highlighted the low carbon sector, distribution and logistics, creative industries, engineering and advanced manufacturing, and sport and health. A sample of events held in the second week of the festival included ‘Brexit – The Potential Impact On Indirect Taxes’, ‘Brexit Implications For UK Public Procurement’, ‘Women Into Business’, the ‘Google Digital Garage From The Federation of Small Businesses (FSB)’, ‘Is Your Company At Risk Of A Cyber Attack?’, ‘The Norton Experience’ and ‘Careers Speed Networking’. 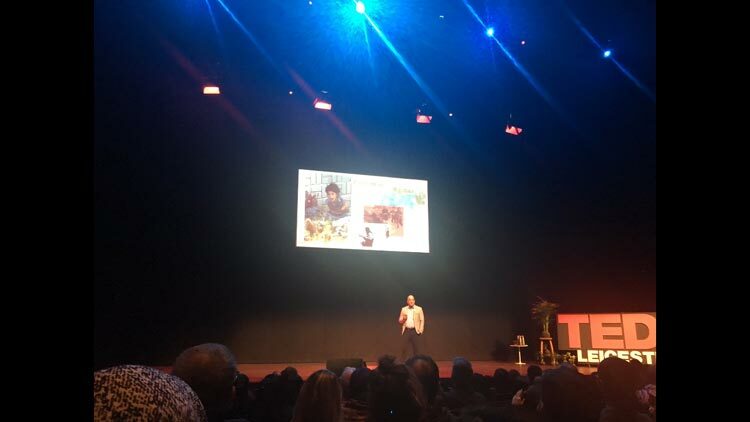 Other events included the highly popular ‘Yoga And Mindfulness Class’, ‘Attracting More International Visitors’, ‘Understanding The Chinese Consumer’, ‘Modern Communications Techniques Business’ and the ‘Stand Up Challenge’, which saw 12 local business leaders perform stand-up comedy for charity. 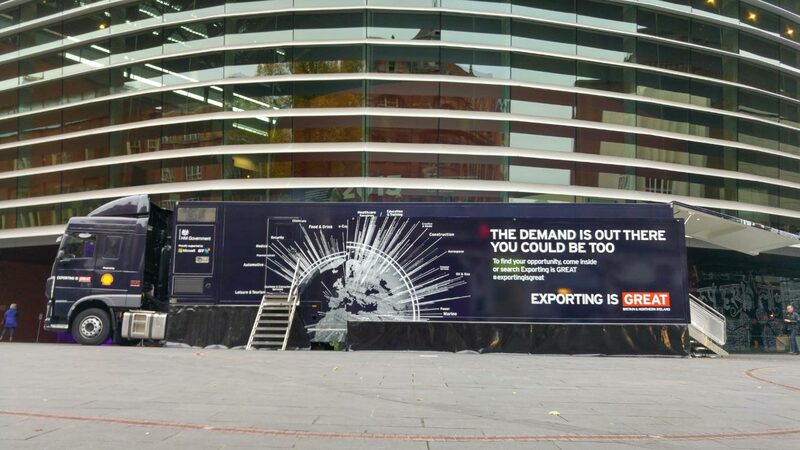 The significance of the Leicester Business Festival was underlined by the fact that it was supported by such key industry-related bodies as the Department for International Trade, the FSB, the East Midlands Chamber of Commerce, the Institute of Directors and Make It British, which specifically promotes British-made products. Also, the festival incorporated representatives from some of the biggest and best blue-chip large-scale employers as well as small to medium enterprises, forward-thinking individuals, entrepreneurs and students. 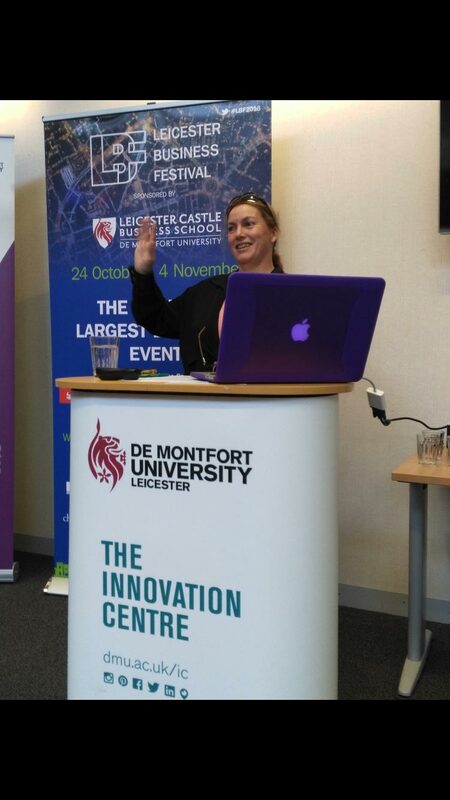 Sponsored by De Montfort University’s Leicester Castle Business School, the 2016 festival attracted such affiliate partners as Aon, Qdos, Highcross Leicester and Lestercast. Continuing to support the festival were Smooth Radio, Leicester Mercury and the LLEP Business Gateway while the fortnight of activity was promoted by Leicestershire’s leading branding and events agency Champions (UK) plc. Companies and organisations can find out how they can get involved in next year’s Leicester Business Festival from January 2017 by keeping an eye on the LBF website.